brandflakesforbreakfast: Only VR can prevent wildfires? Only VR can prevent wildfires? With bushfires known as a major problem in Australia's warm climate (as well as other locations around the world), VicEmergency seeks to create awareness in a unique way. 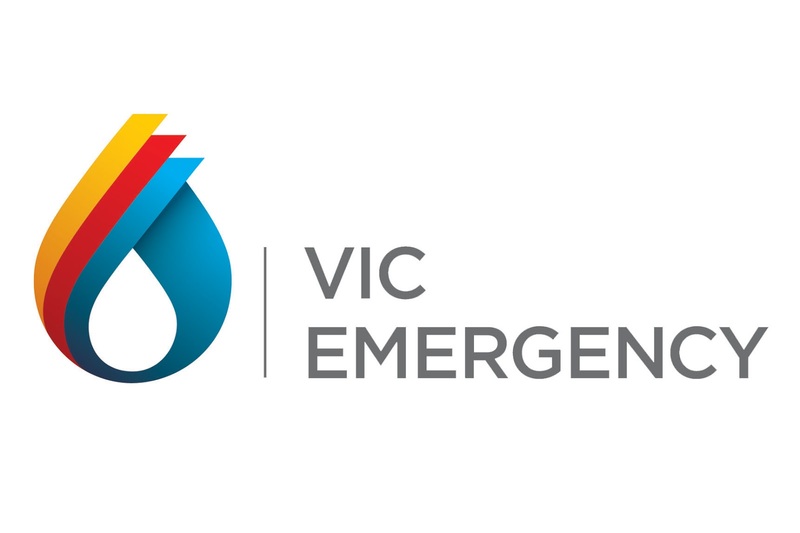 VicEmergency developed a virtual reality (VR) experience for locals to experience the devastation they could cause. They are put to the test by interactively responding to prompts on what precautions they should take at particular moments when alerted of the impending danger. In light of the recent gaffe concerning Hawaii, this may be worthwhile example of how VR can aid in disaster preparations in a highly engaging way. This makes me wonder what educational role VR can play in other emergency based industries like health & personal wellness.